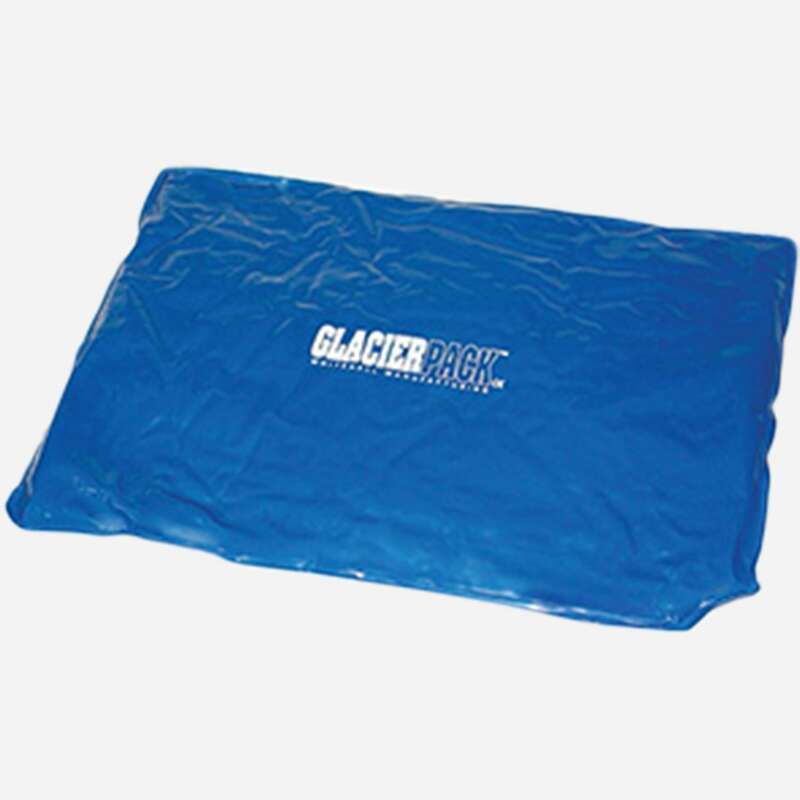 Whitehall® Glacier Packs, regulated to a proper cold temperature by Glacier Freeze Chilling units, are applied to the body for fast and effective cold therapy. 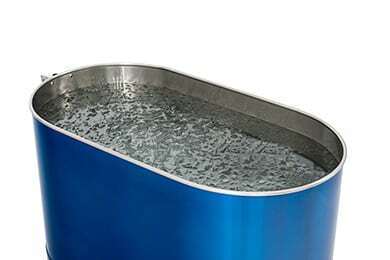 Cold application is thought to create a muscle guarding effect that constricts damaged tissue and prevents further damage. Cold temperatures also result in vasoconstriction which narrows blood vessels and reduces swelling. Traditional Thermalators heat hot packs for application to sore muscles. 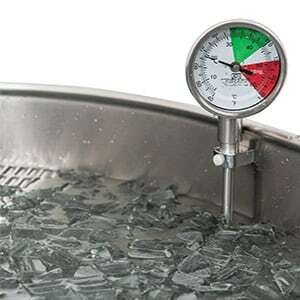 All units feature a fully coved bottom to promote easy cleaning, as well as a thermal protector to prevent overheating. 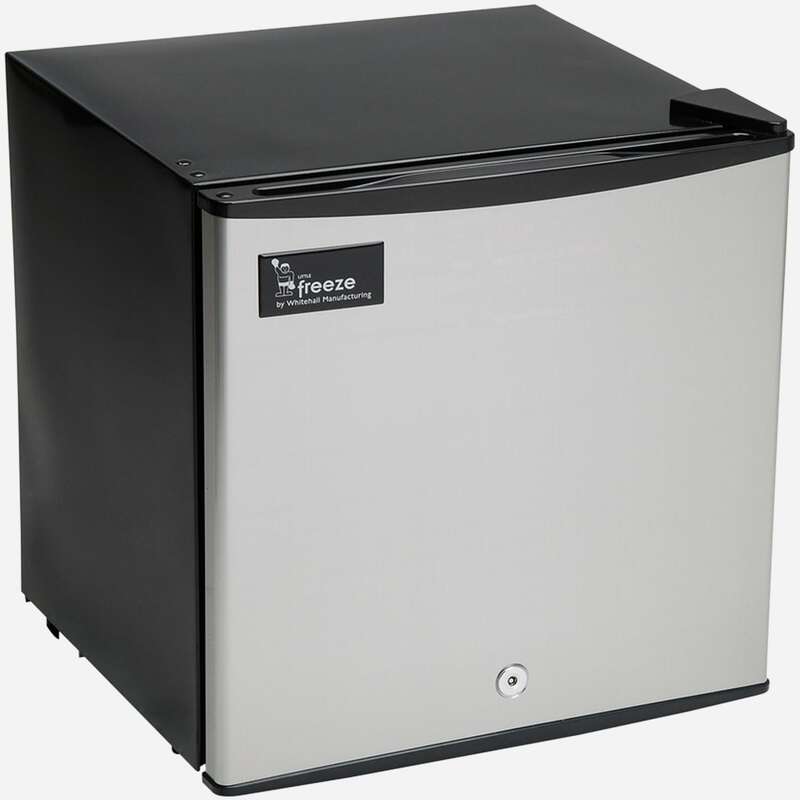 Model LF-4Cold Therapy Chilling Unit - 1.5 Cubic Ft.
Model GF-12Cold Therapy Chilling Unit - 5 Cubic Ft.
Model IST1Cold Therapy Pack - Standard Size -11 x 14"
Model ICV1Cold Pack - Cervical Size -- 23"